If you're currently in the market for a job, you've probably already figured out that getting one isn't going to be easy, even for college graduates. Even internships that are suppose to be an opportunity to learn, are requiring you to have a plethora skills right from the get go. 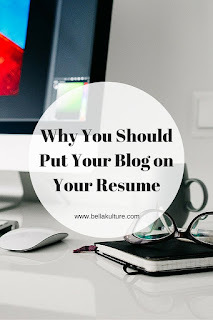 While many of us aren't graduating with years of management experience, we are gaining in demand skills from blogging, skills worthy enough to be on your resume. 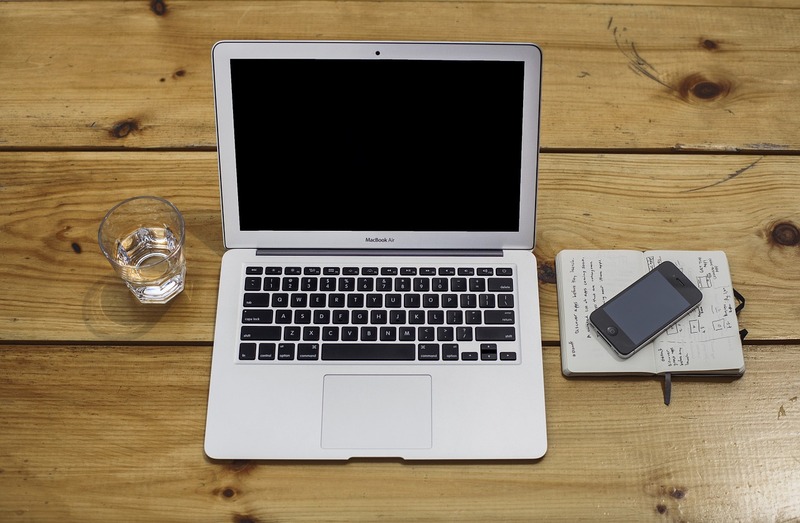 Here are 4 good reasons you should put your blog on your resume. Company cultures are changing and with many startups emerging, workers are now expected to be entrepreneurial in their thinking. What that means is you are expected to work with minimal supervision, be a risk taker, and have the confidence to make decisions that would have otherwise required supervision. As a blogger you already know what it's like to manage projects, and make decisions without input from anyone else. You're creative, able to come up with new ideas, and you know how to see it through to completion, skills that are definitely worth highlighting. Blogging can be extremely tech heavy. As a blogger most of your work takes place around a computer. In addition to this you probably had to do coding at some point, or learn how to effectively use Wordpress, Photoshop, and SEO techniques. You also know your way around your smartphone, and the best apps to use to achieve your desired results. These are skills that can easily differentiate you from another job candidate and get you noticed by hiring managers. 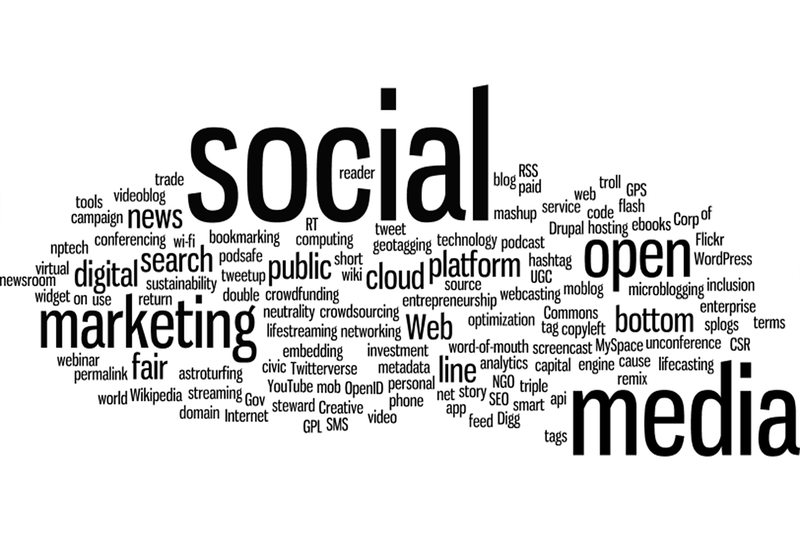 One of the most in demand skills that didn't exist 10 years ago is the ability to manage social media. As more and more companies realize the value of having a presence on social media, people who already have experience managing social media accounts are going to be an asset. 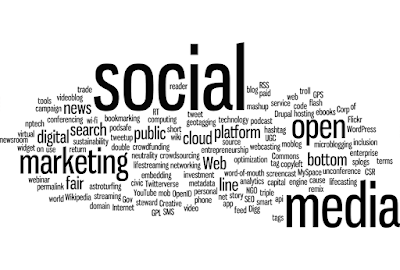 Blogging demands that you master the ins and outs of social media. You have to know everything from the best times to post, to what type of content receives the most engagement. Many jobs are now requiring that you have experience with social media, especially if you're a Public Relations or Marketing major. Your blogs social media accounts can be used as proof of your expertise, and should definitely be mentioned on your resume. Blogging is extremely time consuming, and if you want to be successful at it without neglecting other aspects of your life, you're going to have to excel at time management. If you blog while holding down a full time job or going to college, you probably already know how to properly manage your time. You may have also picked up some multi-tasking abilities while you're at it. 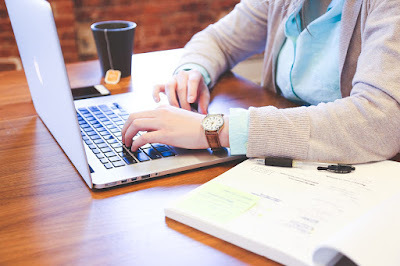 Time management is one of the most valuable skills hiring managers look for, and you can use your blog to show just how effective you are at managing your different responsibilities. So will you be putting your blog on your resume? Can you think of any other reasons why this would be a good idea? Tell us in the comments below.